It doesn’t matter if you’re betting on the Seahawks or the Patriots, you’ll win either way with the right Super Bowl catering strategy. Technically, you’re not supposed to use the words “Super Bowl”, since it’s trademarked. Most people refer to it as the “Big Game”. Super Bowl Sunday is one of the biggest party days of the year. What I’ve observed, is it’s also one of the biggest pot luck party days of the year. I can’t recall one Super Bowl party that I didn’t bring something with me to share. I love grazing the tables for a taste of this and nibble of that. When I owned my restaurant, I would bring fried chicken drummies and tamales and chili dip to Super Bowl parties. I would set aside any promotion of catering packages and push trays and pans of food, as your customers are looking for one thing to bring. 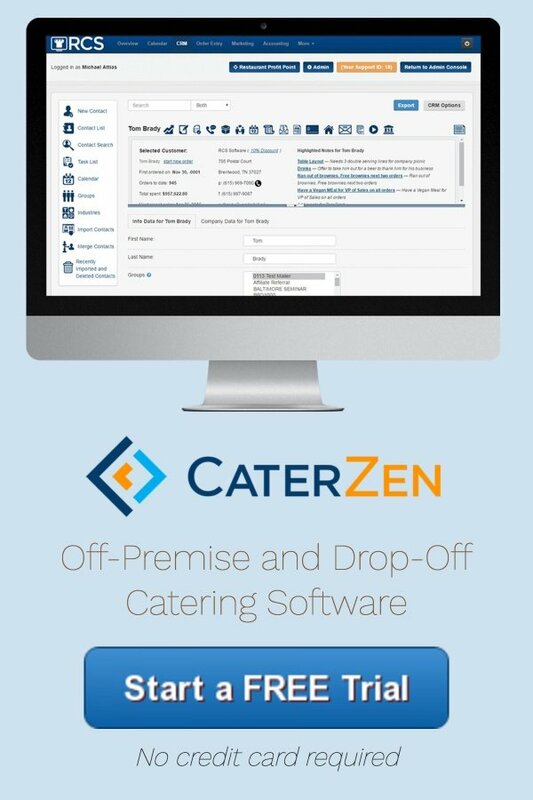 As opposed to focusing on your catering client database, I would focus on your dining room customers. Hopefully you have an email list to work with. By the time you read this, there’ll be less than a week till the big game. That’s plenty of time, as most people will decide at the last minute what dish to bring. I would send out one email to your list mid-week and one towards the end of the week. Showcase your best options for items to take to a party; appetizers, sandwich trays, entrée platters, large salad bowls and desserts. I can’t tell you how many times I’ve had the good intention to make something for a friend’s party, but opted to pick something up instead. Time gets away from all of us. Make sure you embrace last minute orders. Were I looking for a subject line for my email, I would use: Are you coming to the Super Bowl Party? …I’m sure you’ve been invited to at least one Super Bowl Party. Are you going? There. I’ve done the hard part for you. Just complete the email with what you have to offer them, along with simple instructions for ordering…like an online ordering link. Don’t offer online ordering? Time to ditch the rotary dial phone for a smart phone. Even though time is getting tight, you still have plenty of time to email your list a few times to generate a few “Big Game” catering orders. NOTE: New podcast with Frank D’Antona. 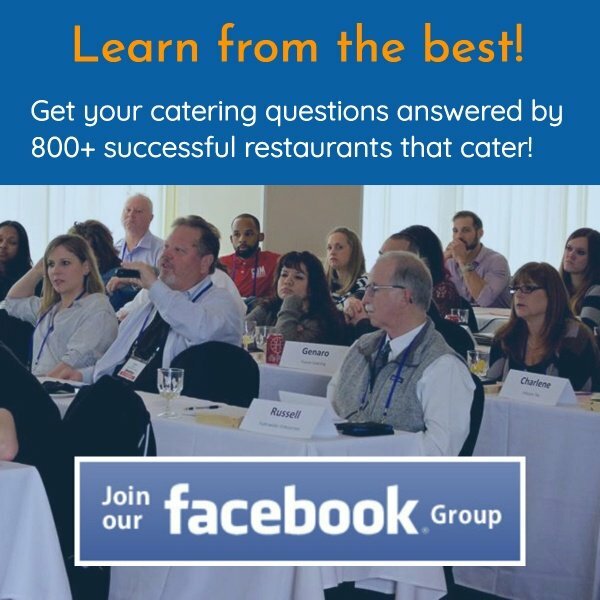 Just go to www.RestaurantCateringSmarts.com . Make sure and register to receive regular updates.